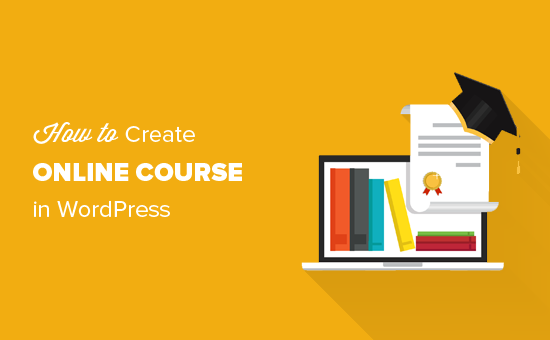 Can you create a subdomain to create a course site on your existing website? 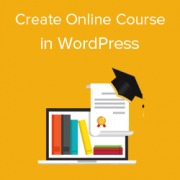 If you wanted you could certainly create a subdomain and set up your course on that subdomain. If it is a set of free courses do we have to enter the paypal info or can it be disabled in learndash? 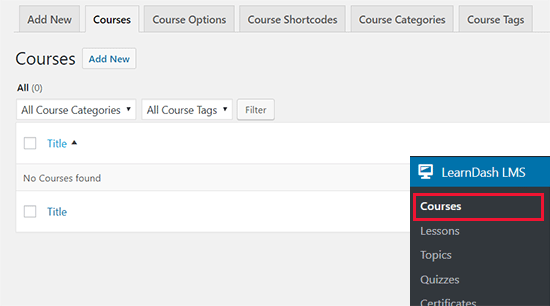 You can disable payment in the plugin to create free courses. 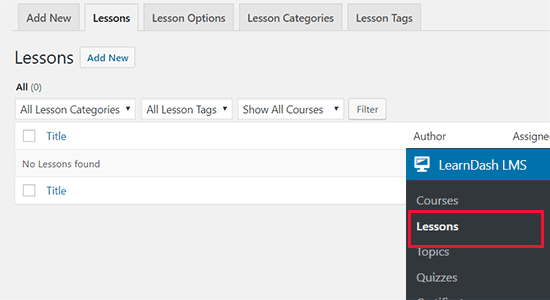 i’m working on a course built with learndash on WP so i’m familiar with most of the features. 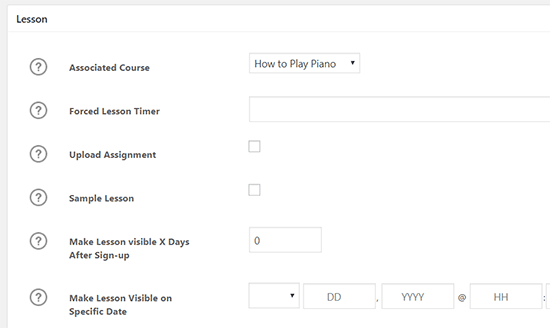 what i want to know is if the wpforms user registration form works well with learndash. 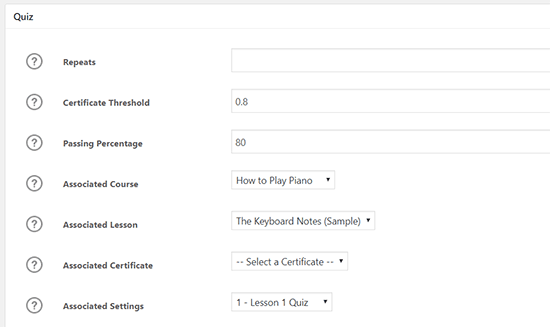 learndash recommends gravity forms, but you have to buy the most expensive plan to get the add-on. 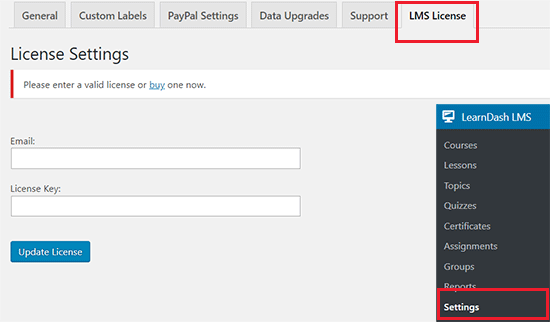 LearnDash currently doesn’t have a WPForms integration. We will contact the author to make the recommendation and would appreciate if you could do the same. 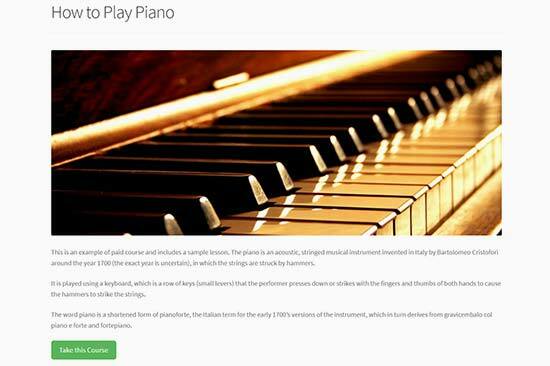 Very impressive, do you have a tutorial or plugin for create a ebook and cover and how integrate this in WordPress Site? Thanks for this useful information. 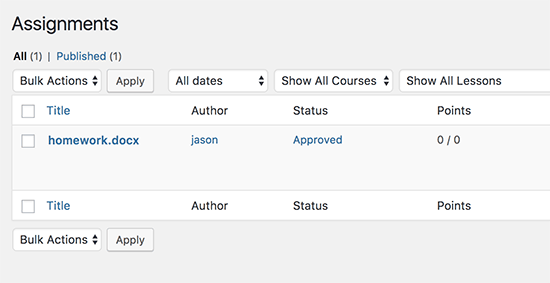 I have one question: Does LearnDash permit to create more than one course using the same license? 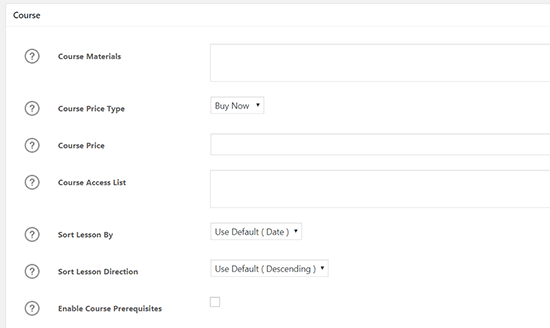 WooCommerce integration is optional. It would work with any WordPress.org website. 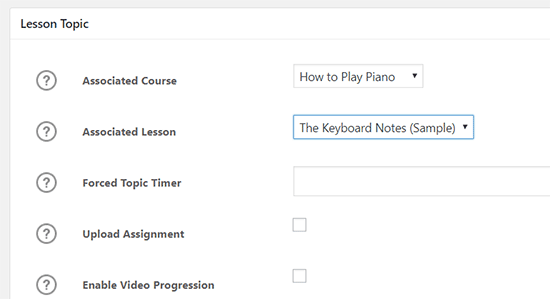 I like what I see with LearnDash. I would like to publish Advanced Online Bible Studies. 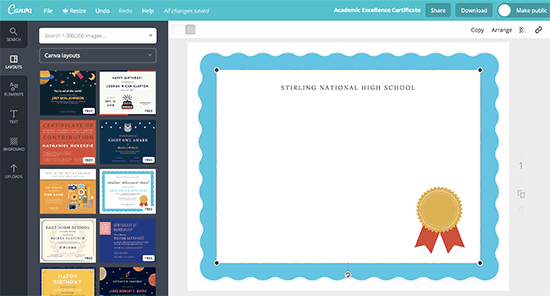 Is there a particular website theme that is best used with LearnDash? Or will any theme I choose work? 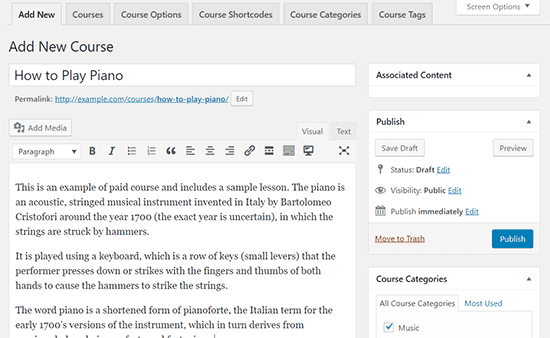 Any standard compliant WordPress theme will work with LearnDash. Thanks for the nice guide. Just a confirm: Learn Dash costs 159$/year (minimum), correct? Could you please confirm? Yes, you are right. At this time they are running a sale and their basic plan starts at $159/year (Normally $199/year). 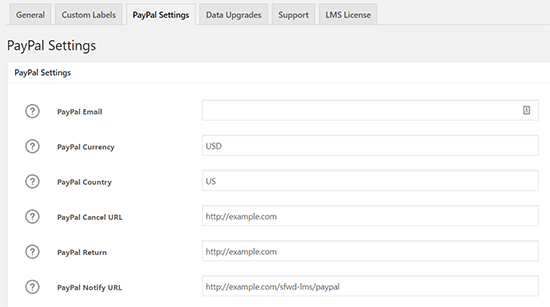 It gives you 1 site license with 1 year of support and updates. 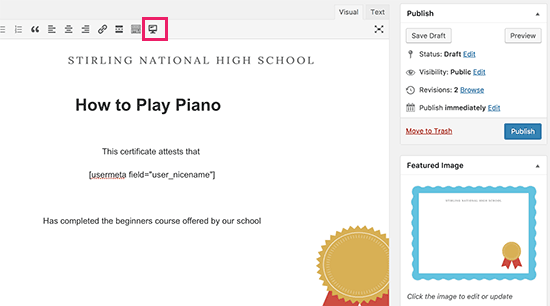 What is the best theme for the best visual / design to use this LearnDash plugin? We will be happy to help whenever you want to get started. This is the one I was finding for several weeks, now I have got it, Thank you Alot.